SunTek Carbon Window Film is our most affordable product line. 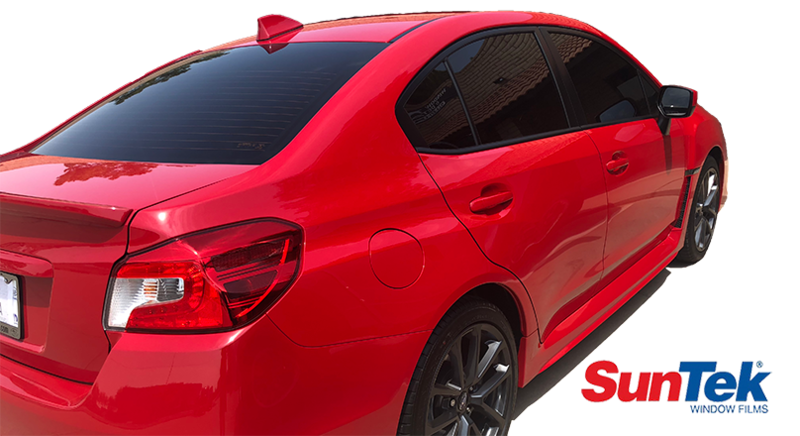 If you need something that is affordable but not cheap in quality, then the SunTek Carbon window film is always a solid choice. It is backed by a nationwide manufacturers lifetime warranty which includes fading and bubbling which is a necessity in Arizona’s sunny climate. The SunTek Carbon window film is available in a variety of shades to suit your needs. *Note: This film does not reject any of the heat producing infrared (IR) energy.